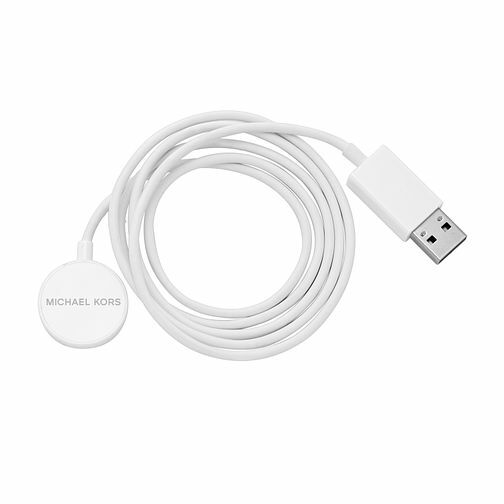 Michael Kors Access Smartwatch Charger is rated 4.5 out of 5 by 8. Rated 5 out of 5 by Anonymous from Perfect I wanted a second charger for my smartwatch so I could charge at home and work. This was an origianl product that was new and in perfect condition at a cost that beat other online stores. Overall very happy with the item. Item arrived well packaged and promptly.